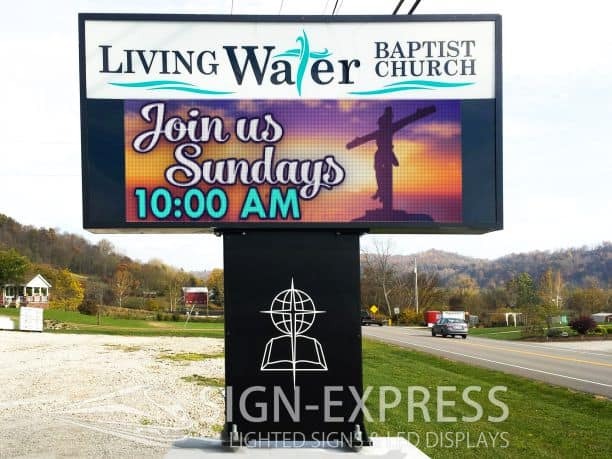 Marquee Church signs and LED Church signs provide the perfect media to communicate with your local community. 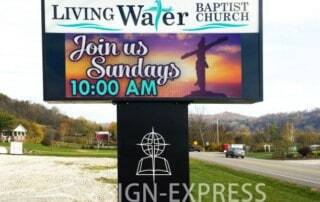 Increase attendance through vibrant and effective messages on your new Church sign by Sign-Express. 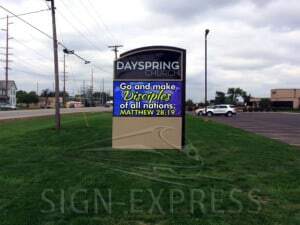 LED Church signs are growing in popularity across the US. 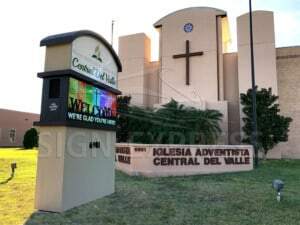 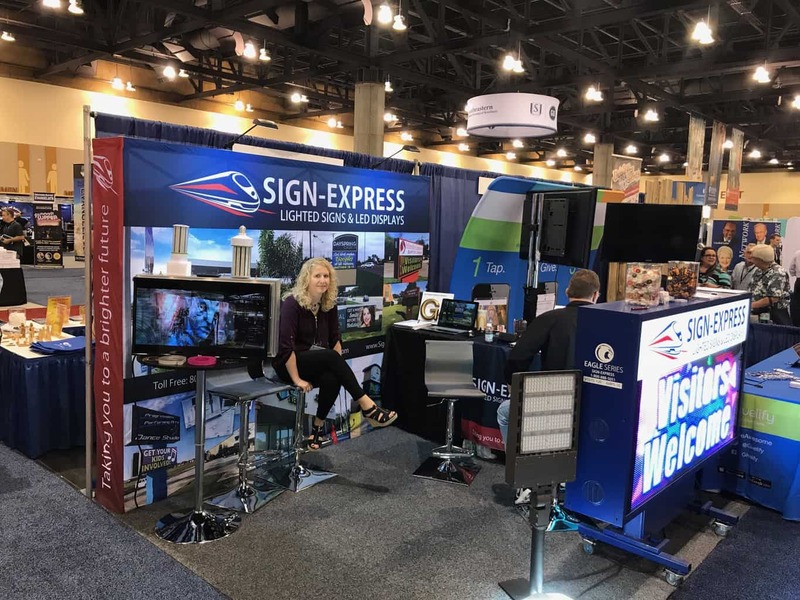 More and more Churches are turning to dynamic LED Church signs and full-color LED Church signs to get their message out. 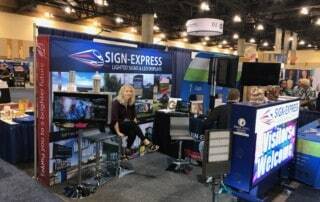 Vibrant full color LED signs can accomplish your Churches outreach goals and keep your congregation constantly informed about upcoming events. 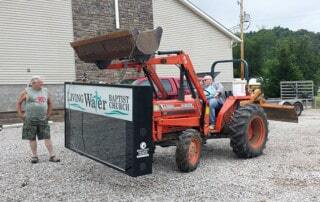 Speak directly to your local community and Church members, pre-schedule messages, scripture and service times. 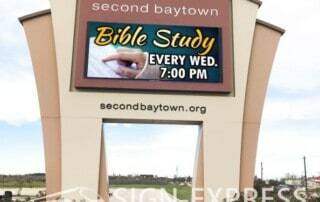 Changeable copy Church signs and marquee Church signs are the best way to talk to your community. 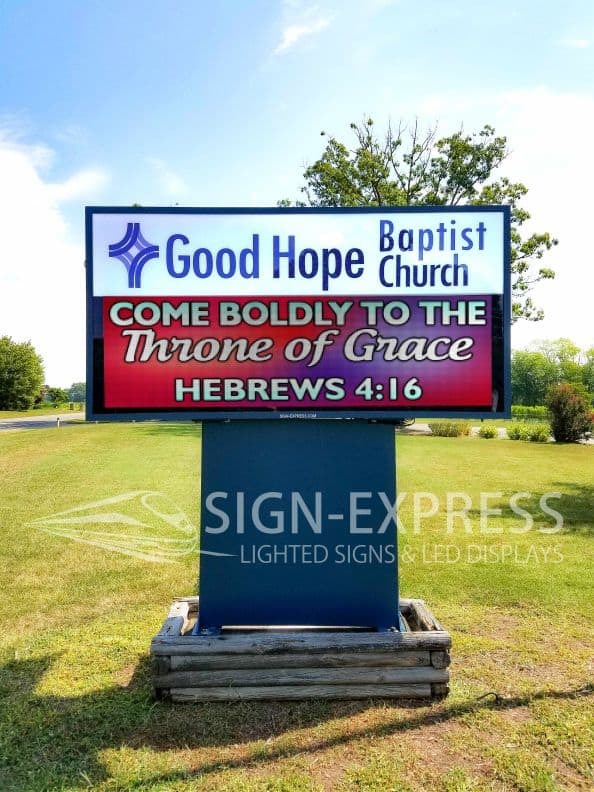 Thousands of people drive by your Church, what better way to witness to them than with a new Changeable copy sign from Sign-Express. 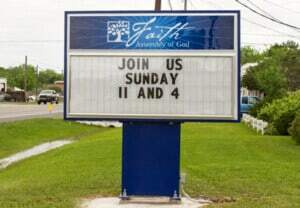 Church signs are proven by an independent study to be one of the deciding factors in new members visiting your church. 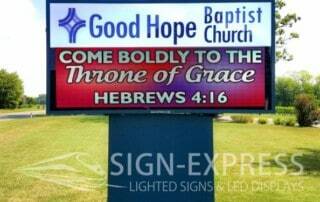 Your Church sign is the first thing that people see, let us make sure your sign is as inviting as your Church. 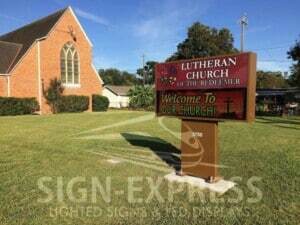 Classic and artfully designs monument Church signs can increase your Churches visual appearance. 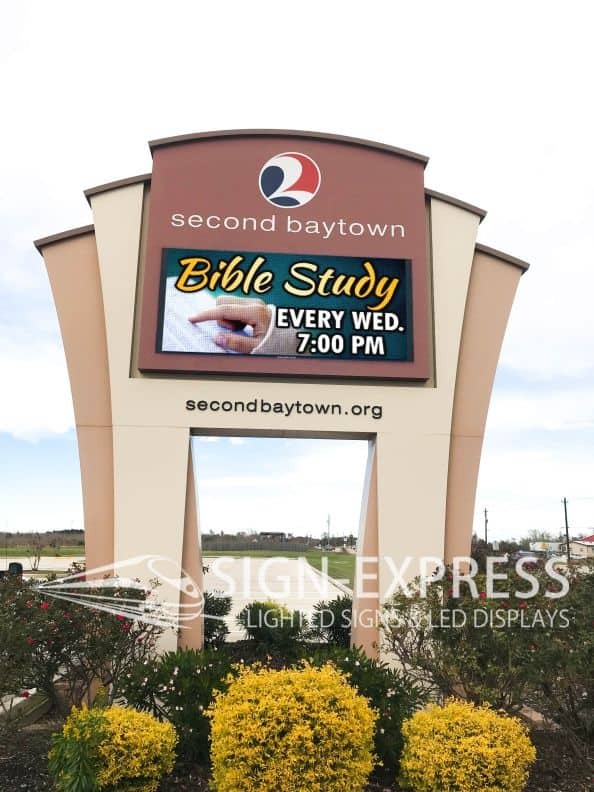 Our designers can create a monument Church sign for your church that your congregation with simply love. 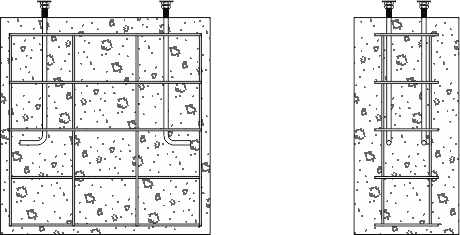 Building color matching, structural matching or event new unique designs are something we know. 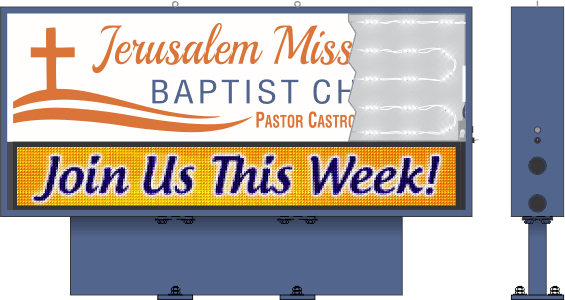 Integrating changeable copy letter board signs or full color LED signs are a snap and we have years of experience building your Church the perfect sign. 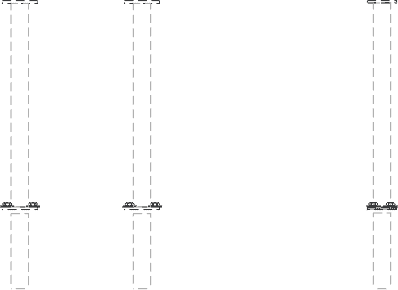 The vast majority of member referrals are from family of other members. 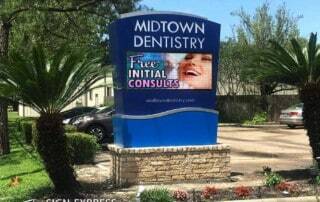 Friends make up the second best referral source for new members. 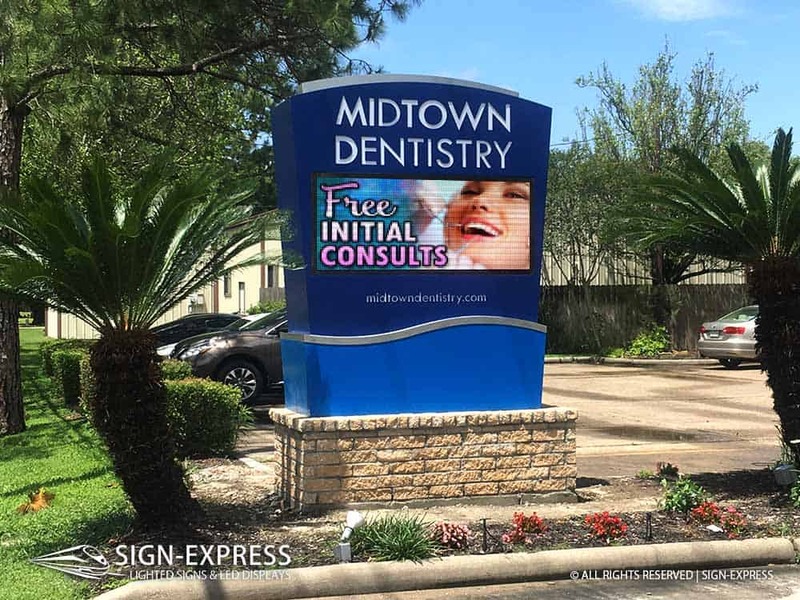 Your Church sign is the third best referral source your Church has to inviting new members. 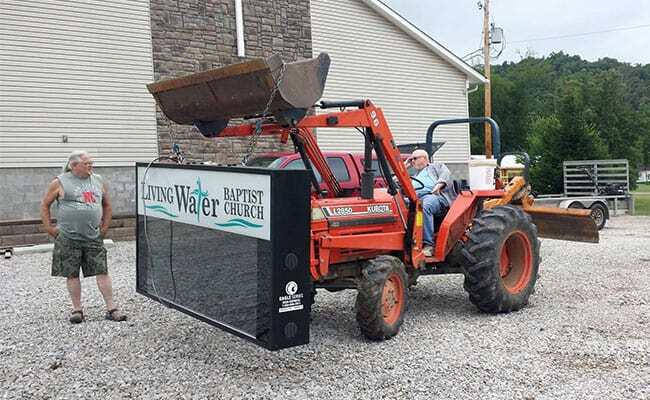 Make sure your Church sign is visually appealing and catches the attention!